Thank you for coming to I Love Katano. 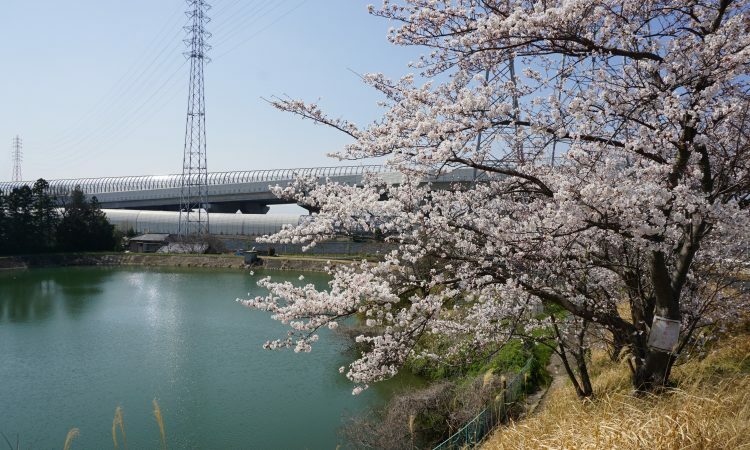 This is a private website to root for Katano City (Osaka, Japan). 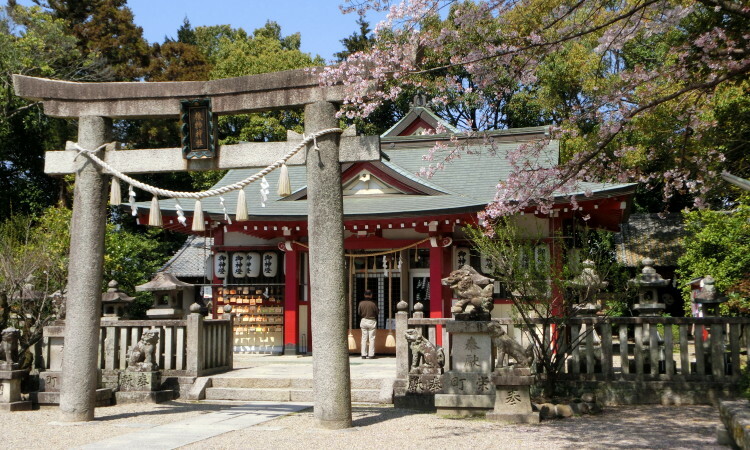 This website will introduce Katano City’s history, culture, latest events, and popular spots. I hope you enjoy them and have the interests in Katano City. 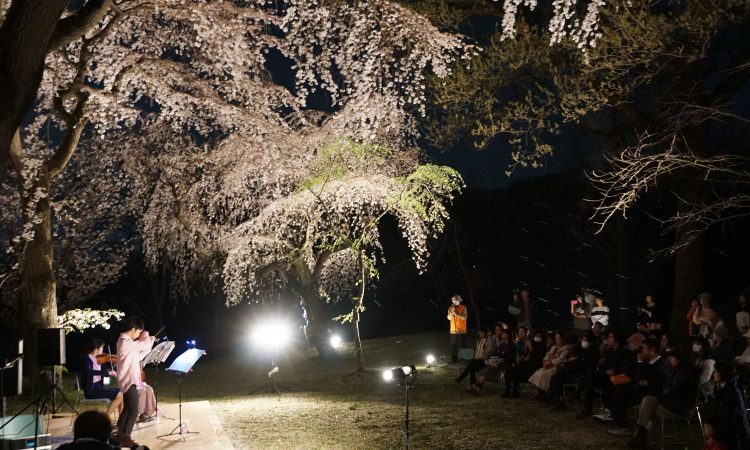 Although Katano City is an obscure city for even many Japanese as well as foreign travelers who visit Japan, it has a variety of original events and spots. 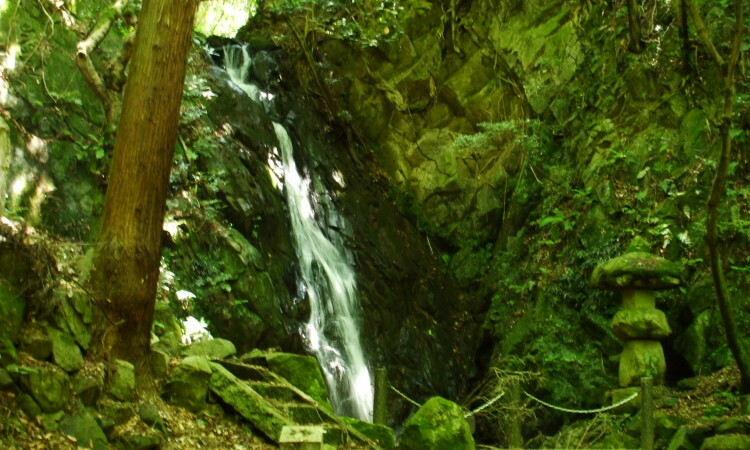 I would like you to experience a quaint countryside of Japan in Katano City. 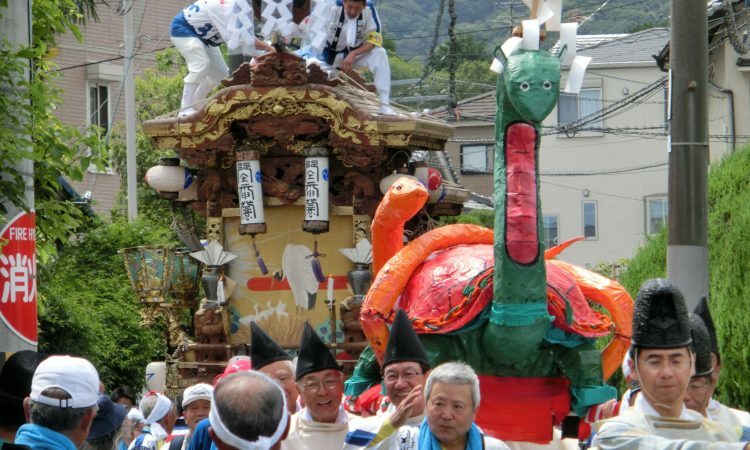 If interesting, please visit Katano City and discover something new. I would be happy if this website is helpful for your travel to Japan. 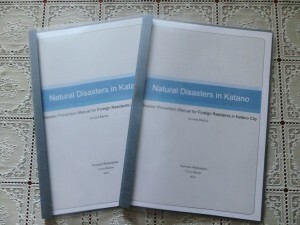 A new revised disaster prevention manual for foreign residents of Katano; “Natural Disasters in Katano revised edition 2014” has been completed. A new page about Emergency Warning System has been added to the manual. 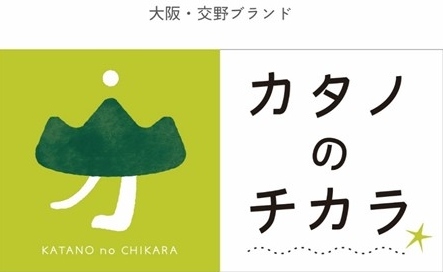 It would be happy if the revised manual is helpful to learn natural disasters in Katano. To read the revised manual, please click here. 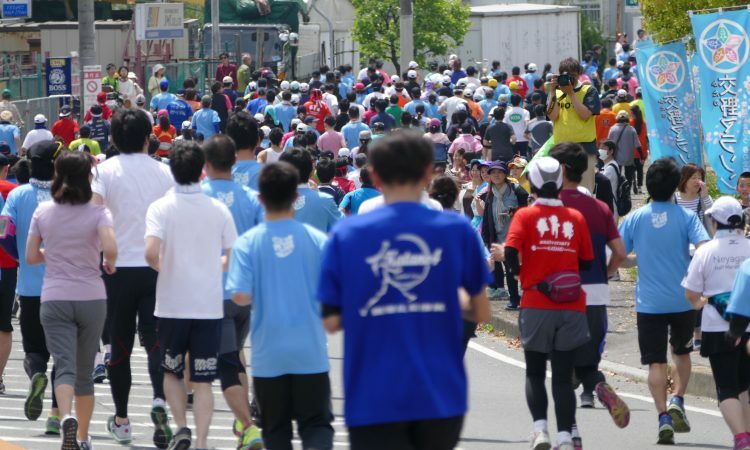 Katano’s biggest sports event, Katano City Marathon 2019 has begun the runners’ entry from October 15th 2018. 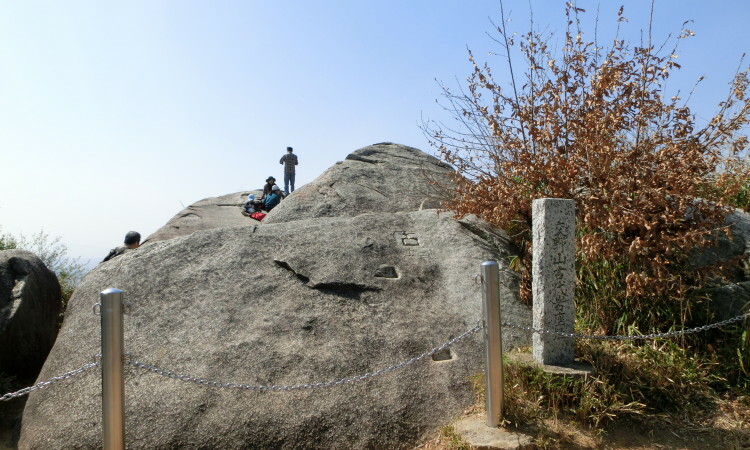 The event will be held on April 21st 2019 at Iki Iki Land Katano. 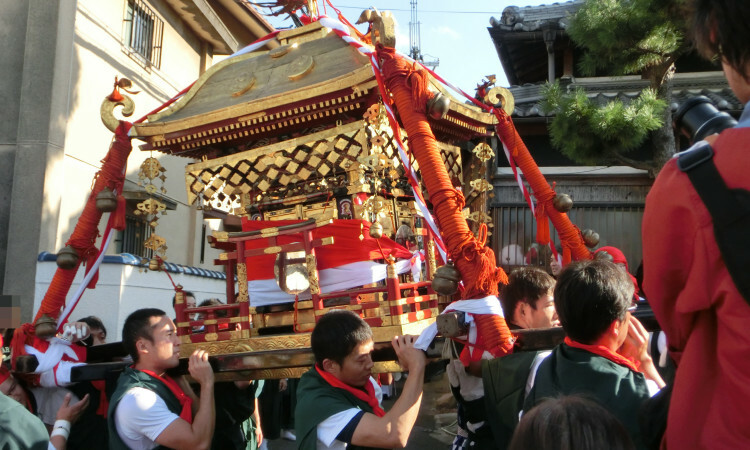 In 2018, about 5000 participants enjoyed running through Katano. Furthermore, a lot of local volunteers supported the success of the event as game’s maker. Katano City Marathon gives you the best opportunity to get in touch with Katano’s hospitality. 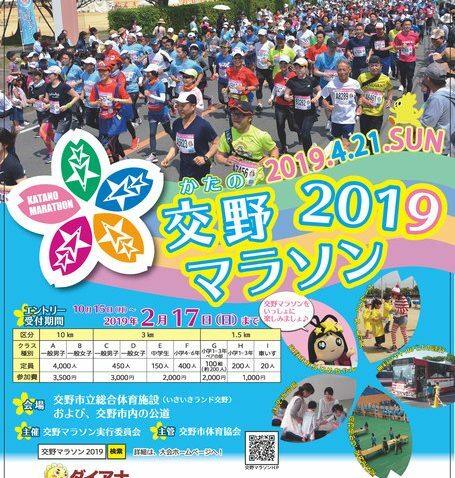 For further information about Katano City Marathon 2019, please click here. 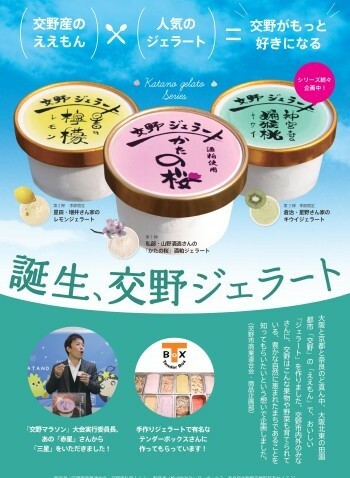 Katano Merchant Association (Katano Shogyo Rengokai) has produced new Italian ice cream called “Katano Gelato”. To collaborate with local companies and farmers, Katano’s local foods are used as an ingredient. For example, Yamano Shuzo’s Sake lees flavour, Mr. Masui’s lemon flavour, and Mr. Hoshino’s kiwi fruit flavour are sold at several shops and restaurants in Katano. Furthermore, new flavours using Katano’s local produces will be appeared in the shops and restaurants consecutively. Katano Gelato is the best ice cream that can satisfy you. The Social Security and Tax Number System starts from October 1st 2015. In this system, your 12-digit individual number is determined on October 5th and is informed to you by a paper notification. For further information about the Social Security and Tax Number System, a new page has been opened (Click Here). 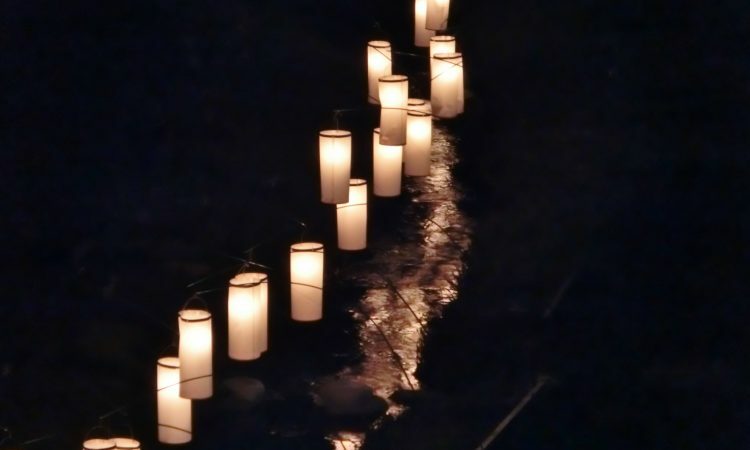 I owe many thanks to the Minna no Katsuryoku Ka of Katano City Council, Katano City Foundation for Cultural Properties, archivists of Katano City Museum of History and Folklore, librarians of Katano City Library, Katano International Friendship Association, and my friends. They helped me to make this website.